Welcome to Quick Lit, where we share short and sweet reviews of what we’ve been reading lately. 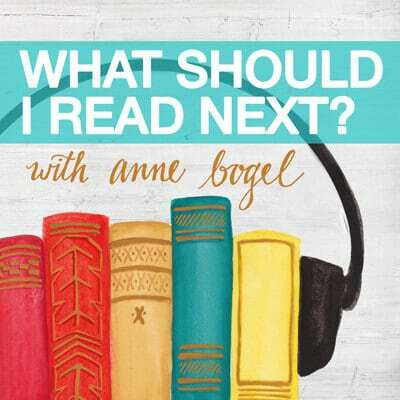 Usually we share our reviews on the 15th, but tomorrow we have a very special bonus episode of What Should I Read Next to share, so we’re sneaking in Quick Lit a day early. This month I get to share a bunch of books I’ve been banking, ones that are finally out and ready to talk about! I’m so excited to share them with you today. Next:WSIRN Bonus Ep. 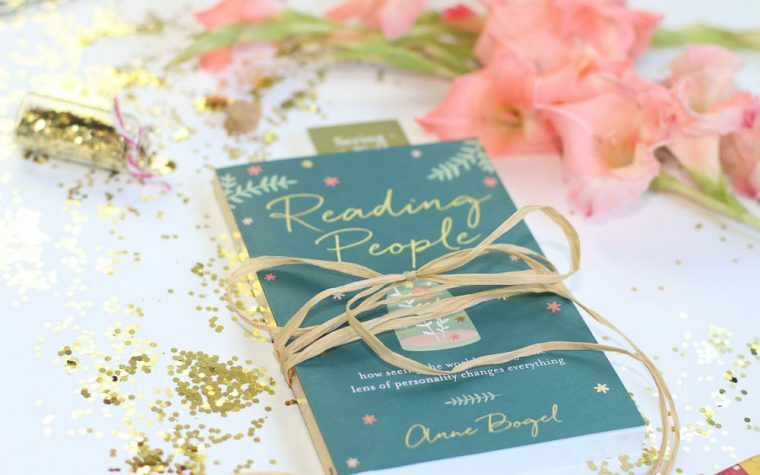 96: Listen to Anne read Chapter 1 of READING PEOPLE! I love that “due date buddy”! More than Just Making It sounds great, and I’ve been looking for a new audiobook. Thanks! 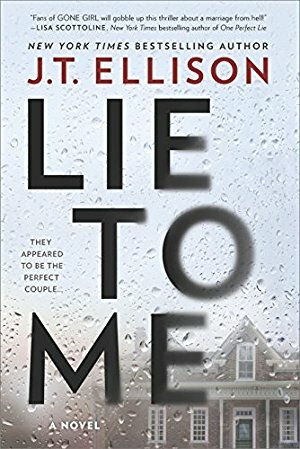 I’m usually not into the thriller type novels, but I’m glad you mentioned Lie To Me has a bookish element! Sounds like a must read now. Thank you Anne! I’m so honored to be on this fabulous list! Enjoy seeing all your posts about books and reading and have found some great titles from reading your blog. I would be interested to see a post regarding books that have been nominated for an award in 2017. As we near the end of the year (and the reading challenges) I would love to know recommendations and read comments for that category. 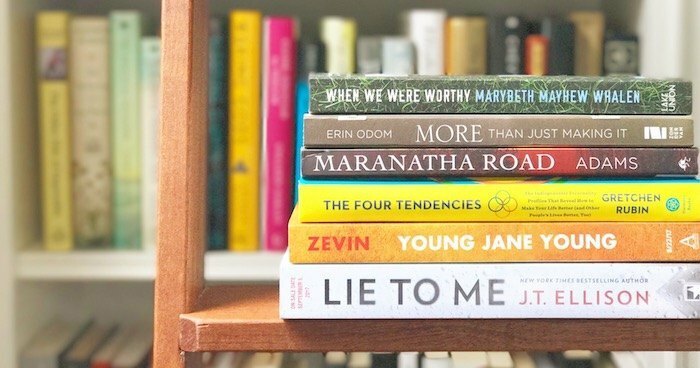 I wasn’t really looking to add to my immediate TBR list since I’ve got a stack of books that should last me through the end of the year, but Lie to Me looks really interesting especially since I live in south Nashville which is a skip away from Franklin, TN. I may have to work that one in! Yes, I live just south of Franklin so now I have to read it, too! Thanks for the list! My favorite recent reads: Assimilate or Go Home by D.L. Mayfield; Year of Yes by Shonda Rhimes; The Bookshop on the Corner by Jenny Colgan. I just finished 11/22/63 and I loved it. I’ve steered clear of Stephen King for years because honestly I’m not a big horror fan and his books terrified me. This one was sold to me by repeated mentions on your podcast and I could not put it down. 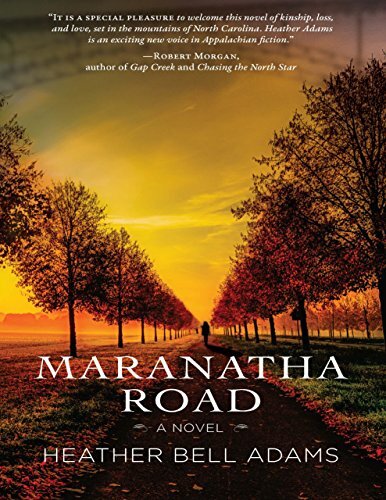 Fantastic writing, great premise and definitely one I would not have read without your recommendation. The only Stephen King book I’ve read is On Writing–because I do not like horror! I should add this title to my list. The funny part is that in the book there is some definite tongue in cheek references to his “horror” stories but there is zero horror in the conventional sense in the book. I just started Sourdough: A novel by Robin Sloan and I am loving it! It is quirky, weird, funny and smart. Yes, I enjoyed Sourdough even more than I had expected to. As quirky as it was it also had me thinking a lot about the nature of work and bringing food to the table. Highly recommended it to anyone. I found the best series this month, ‘Chronicles of Saint Mary’s.’ An English academy of historians who travel back in time to correct or confirm the established historical ‘facts.’ They’re never to interfere with events….you can see where that’s headed. Dr. Who fans will love this series, history buffs will love this series, but what really hooks me is the characters & relationships amongst the historians, and most of all, these books are laugh out loud (not just lol) FUNNY. Also, for those of you who are power readers, it’s a nice long series with more to come. Let me know if you’ve read them! Thanks for this recommendation. This series sound great! i had never heard of them. 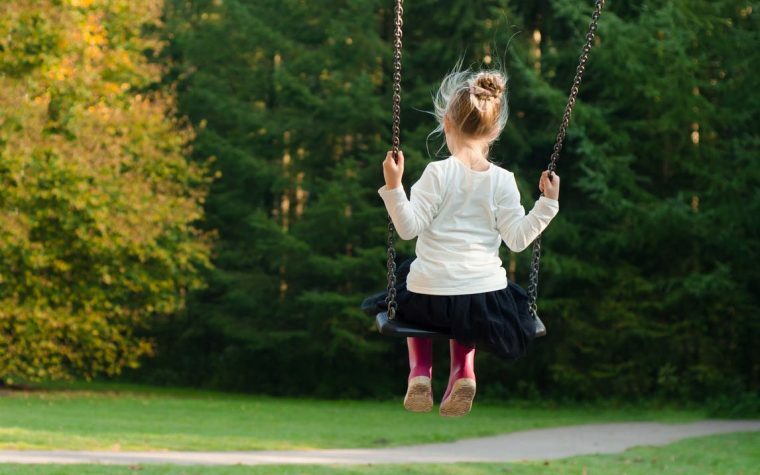 Does Lie to Me have any element of child abuse or intended harm to a child? It looks very good, but I can’t handle that subject, especially when it’s a baby. I’ve been wading through, Dr. Thorne, a classic by Anthony Trollope. I was introduced to this book by Julian Follows adaptation on Amazon. Don’t get me wrong, it’s a wonderful look at the upper classes, their prejudices and follies in 1850s England, it’s just long. And with any classic author you have to get used to their style of writing, which is so different than modern written work. Recent reads I’ve enjoyed recently include The Hate U Give (*****), The Fifth Season (****), Bad Feminist (*****), and The Underground Railroad (****). I’ve been on a bit of a diverse author’s binge. The Hate U Give should be required reading and I loved Bad Feminist almost as much. Right now I’m reading Parable of the Sower and listening to The Glass Castle, both of which I’m enjoying. I have plans to read lots of spooky Halloween-themed stuff starting in October and I am really looking forward to it! I’m currently reading Sourdough by Robin Sloan and Six Stories by Matt Weslowski. I’m doing a quick 72 hour trip home, with lots of airplane time, so I’m hoping to finish both of them this weekend. I just finished reading The Seven Husband of Evelyn Hugo by Taylor Jenkins Reid. I highly recommend it to anyone looking for a quick read and who enjoys fictional writing about old Hollywood starlets. The story is kinda “beachy” but the story kept me intrigued and wanting more. I devoured it. Though it’s Fall, thought I’d share my favorite read of the summer: The Summer that Melted Everything by Tiffany McDaniel. I was fortunate to then meet this fellow Ohioan at an author’s picnic! 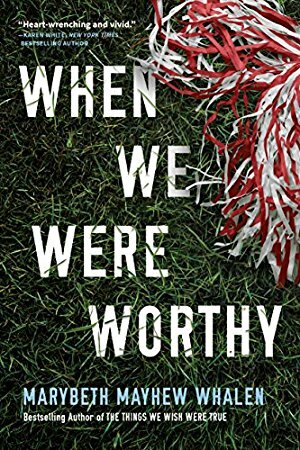 I found this a powerful, provocative literary feat–harrowing, heartening & moving. And a perfect preamble to my book grp’s read of Paradise Lost next month. Can’t believe the depth of this debut & can’t wait for more novels! This week is the Ashe County (NC) Literary Festival so I have been reading books by the festival authors in preparation. Final Vinyl Days by Jill McCorkle ( short stories) Filled with Southern humor, charm and poignancy. Ferris Beach by Jill Mcorkle ( novel) Great coming-of-age story. The Patron Saint of Dreams By Philip Gerard ( essays) Brilliantly crafted essays on a variety of topics from hurricanes to grizzly bears. The piece that the collection is named for is so moving and powerful, about his mother. The Supremes at Earl’s All- You- Can -Eat By Edward Kelsey Moore ( novel) Funny, uplifting and moving. Also read The festival read The Underground Railroad By Colson Whitehead. Dark, haunting and magical. The Mistletoe Murder and other Stories by PD James. Last offerings from my favorite mystery novelist who passed away 3 years ago. The Queen of Katwe. non-fiction. Young girl in Africa becomes an unlikely chess champion. 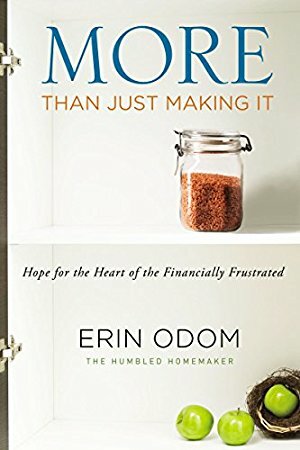 I recently finished Of Mess and Moxie by Jen Hatmaker which was wonderful. 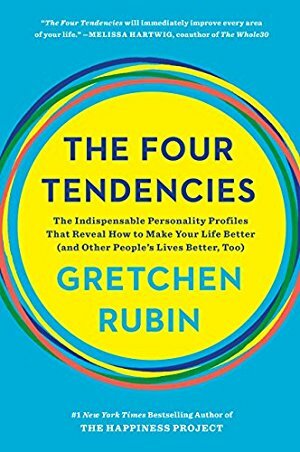 Right now, I’m in the middle of The Four Tendencies by Gretchen Rubin and Bored and Brilliant by Manoush Zomorodi. I just received notice that my copy of your book, Anne, will be on its way to me soon! 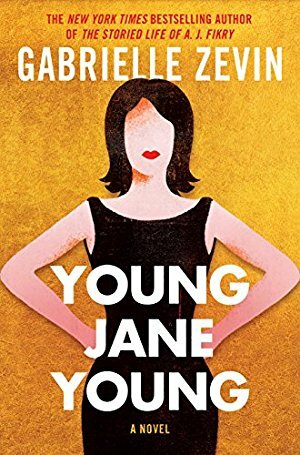 I needed a new audiobook for this month so I just checked out Young Jane Young by Gabrielle Zevin. Thanks for the recommendation! Looking forward to reading your book soon! Pingback: Books in Progress: What I'm Reading Right Now - September 2017 - Read. Eat. Repeat. Hi, there, Anne! 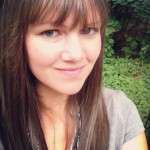 I always appreciate your blog & podcast. Is it my imagination or is the link-up option not available for this post? More Than Just Making It looks great.. I’ll have to check it out! Is anyone else having trouble accessing the link up? It’s temporarily down because we made a change to the ENTIRE site this week, and broke it, and finally figured out the linkup and new update weren’t playing nice. We’re doing our best to isolate the issue and get it back up. Thanks for the update, and so sorry you have to deal with tech issues this week, of all times. Congratulations on your book release!